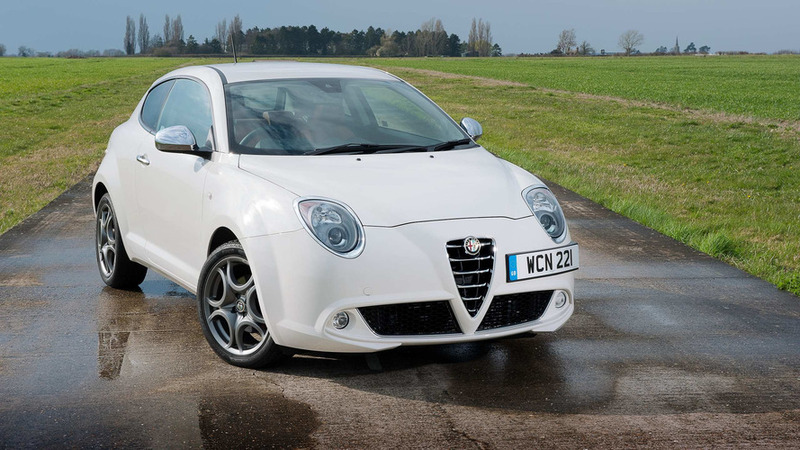 How does Alfa Romeo's venerable city car stack up against its rivals? 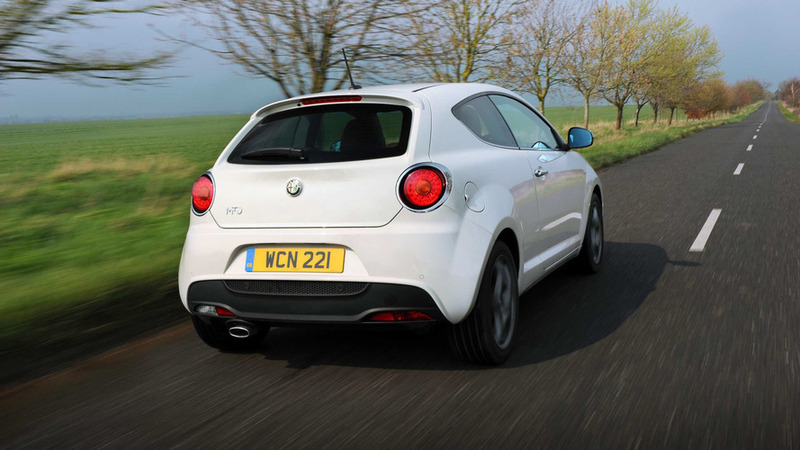 The Alfa Romeo Mito is just about the only game in town if you want something passionately Italian and striking to look at, yet small, relatively affordable, easy to park, with adequate room in the front for the taller driver and passenger, and which isn’t a Fiat 500. It’s a quirky, quite sporty three-door hatchback that wants to be a rival to the Mini or the Audi A1, but which undercuts them on price. Did you know? 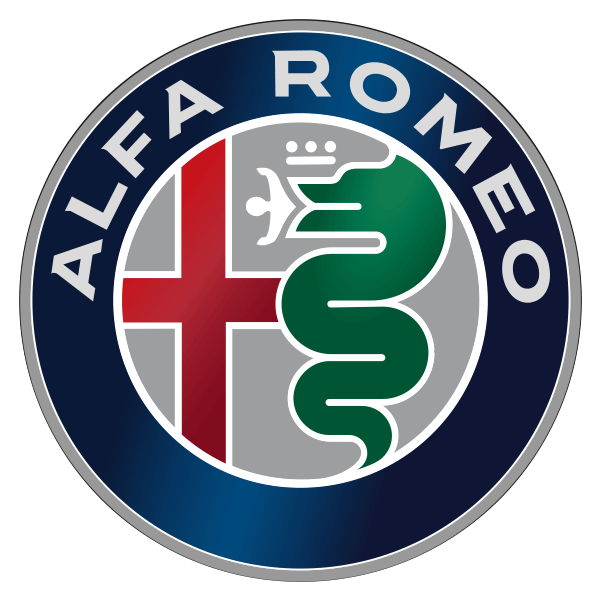 The Mito name is a portmanteau of Milan and Torino – the cities where the car was designed and where it is built. The Mito has just about enough of the Pavlovian ‘want one’ response common to the Alfa Romeo brand to justify its existence. As the cheapest way into Alfa ownership it’s not a terrible car, but it is a terribly out-dated one.